SURA Korean BBQ Restaurant Richmond will be closed from today Tuesday Nov. 22 through tomorrow Wednesday Nov. 23 for repairs and maintenance. 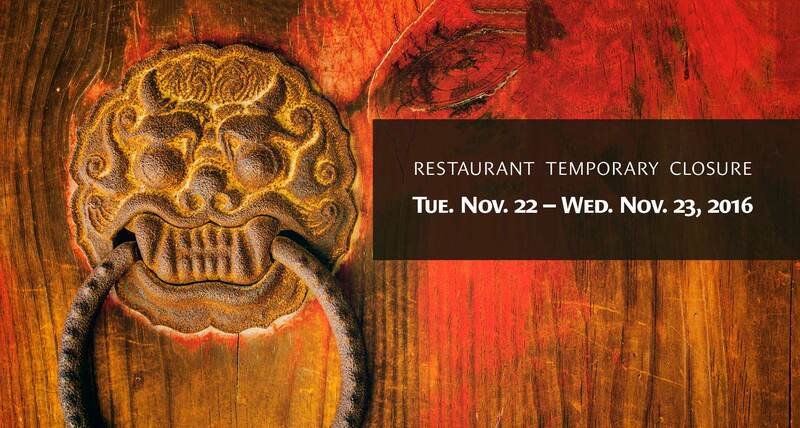 We will reopen for regular business starting this Thursday lunch. Thanks for your kind patience and understanding.